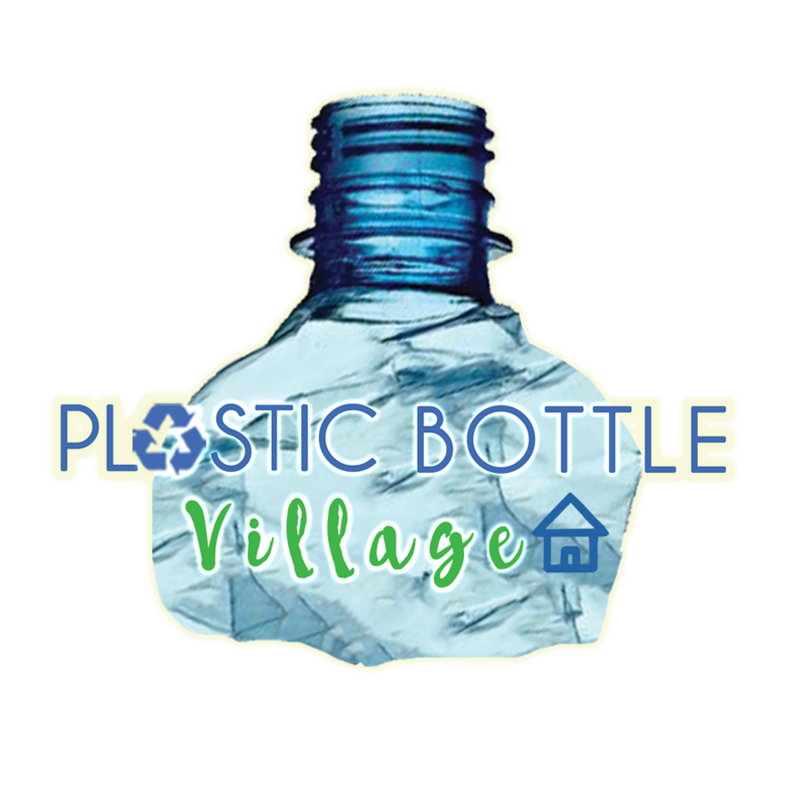 OUR CAUSE IS TO PROTECT PLANET EARTH AGAINST THE INVASION OF SINGLE USE PLASTIC BOTTLES IN OUR OCEANS: Make a contribution of $5/person, and have a guided tour of the unique 40,000 plastic bottle "Castle Inspiration" on Planet Earth +receive one sheet of 25 (Plastic for food) Carbon footprint stickers. 3-Put food on the table of a families in need. Feel good in your heart. Make this visit the best part of your vacation. "Change the World, without changing the Earth "